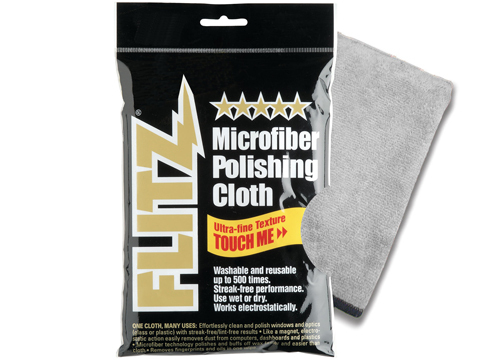 For over 30 years, Flitz has been a world leader in the creation of the internationally known Flitz Metal Polish and Buffing Products. 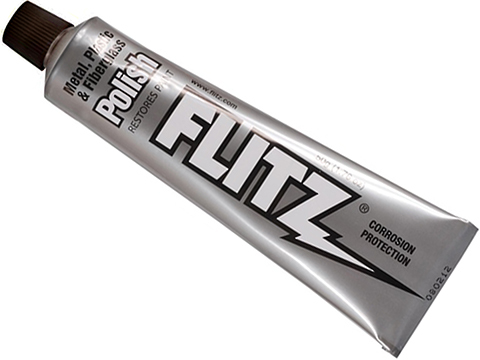 Flitz products provide the ultimate performance products for every automotive surface, including chrome, aluminum & paint. 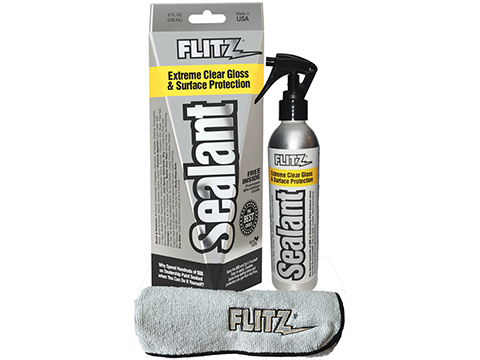 We also have products for the heavy duty, marine, sporting goods, plumbing, hardware & household markets as well. We are often copied but never, ever duplicated. 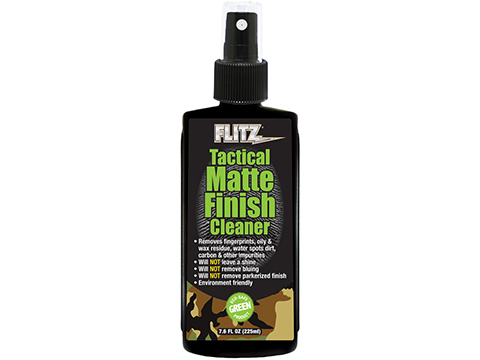 We believe in our products and most importantly, in our customers. Our customers are part of the family that started this business and they always will be.